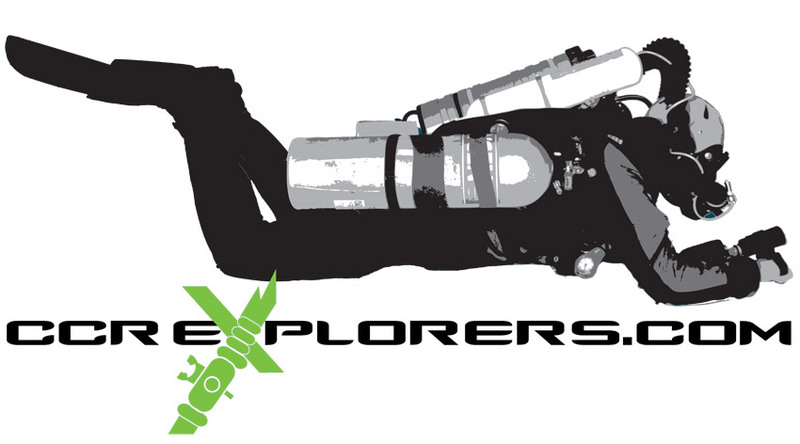 CCR Explorers (CCRX) is a Closed Circuit Rebreather diving forum run by divers for both CCR divers and those who are interested in learning more about our approach to diving. There is a lot of information around on the internet about Closed Circuit Rebreathers, we hope to bring it together here, at CCRX, into one resource which each of us can use. To provide a forum for open, active discussion of rebreather issues, products and procedures while building a the rebreather community as a whole. Closed Circuit Rebreather diving is a fast growing approach to diving. Be it technical or recreational, wreck, cave or reef, CCR diving can be relevant to the diving that you do. Jump in on our rebreather forums, find out more about who we are, what we do, and how we do it. Look around, tell us who you are, what you would like to see from CCR Explorers, ask some questions, post reports of diving that you have done, or would like to do. Register HERE. Safe Diving - from the CCRX Team.